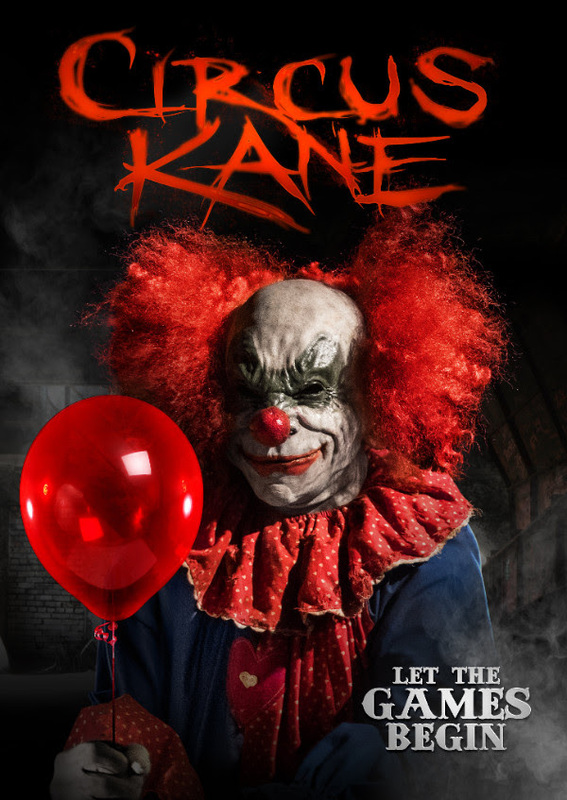 From Uncork'd Entertainment and DeInstitutionalized comes the IT horror movie of fall, CIRCUS KANE. 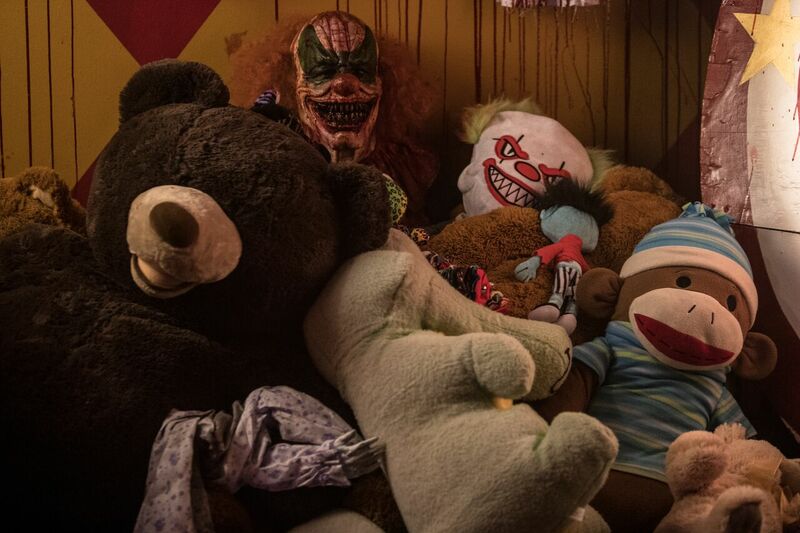 Jonathan Lipnicki (Jerry Maguire) and Mark Christopher Lawrence (Cooties) head up the cast of Christopher Douglas-Olen Ray’s fantastic frighthouse CIRCUS KANE, on VOD this 8th September. Below you can check out the official poster and trailer for CIRCUS KANE.